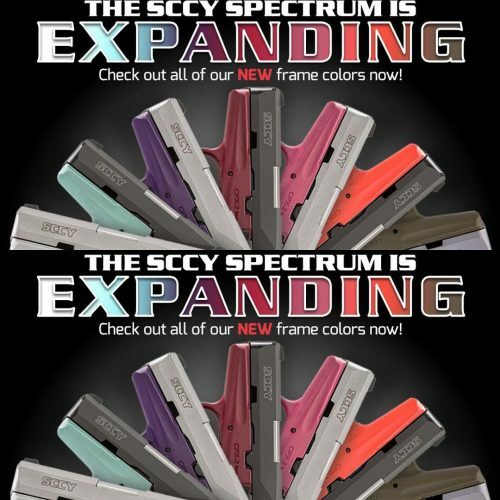 SCCY CPX-2 9mm These come with the industries best warranty. Unconditional NO QUESTIONS ASKED lifetime warranty..! 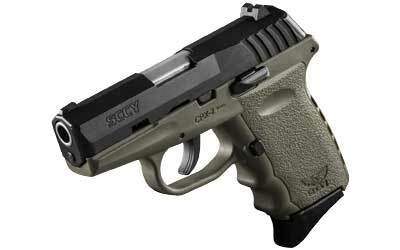 These are a double action only, very light and comfortable to shoot pistol. 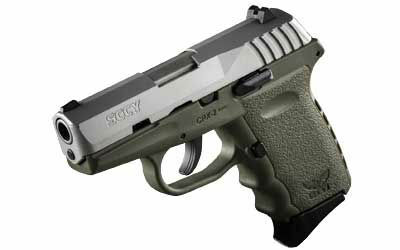 They come with 2 10 round mags and are one of the most popular concealed carry guns on the market. We have them in several different colors. Call for details.